Thought you missed out on tickets to see megastar Adele at Wembley Stadium, London? Think again, tickets are still onsale. 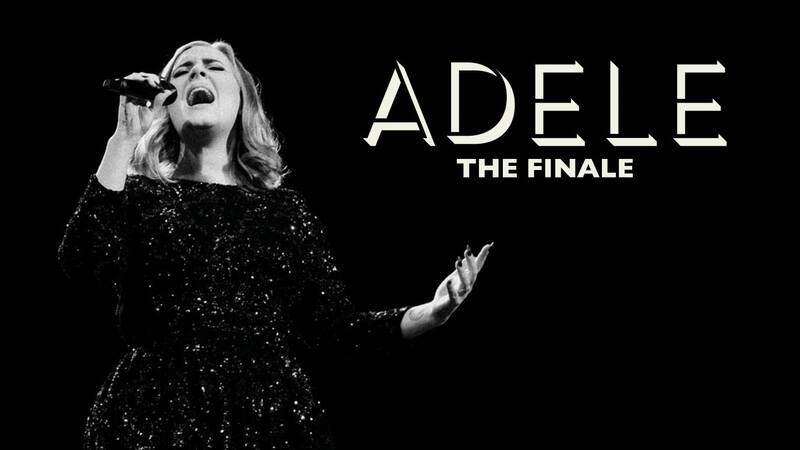 Adele is set for an epic finale to her incredible world tour at Wembley Stadium this week with four mesmerising shows. After 16 months touring the world with her ‘Adele Live’ tour, the world famous star will end the tour this week in London. Adele is playing four incredible shows at Wembley this week: Wednesday June 28, Thursday June 29, Saturday July 1 and Sunday July 2. Despite all four dates showing as ‘sold out’, there are still tickets available to watch the star close her world tour. 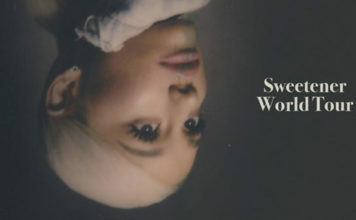 Tickets are currently available on Twickets, a fan reselling site which allows ticket holders to sell unwanted tickets for FACE VALUE or less. Or you can buy from directly from Wembley’s ticket website. Wembley Stadium released production held tickets this morning for tonight’s show, and there are more planned for this week. 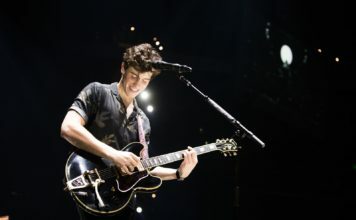 Production staff hold tickets before every show to make sure it’s safe for everyone attending, they also do it if more seats open up due to a change in the stage or layout. It’s worth everyday this week checking both Twickets and Wembley’s official website for Adele tickets – It’ll definitely be worth it if you manage to get tickets. 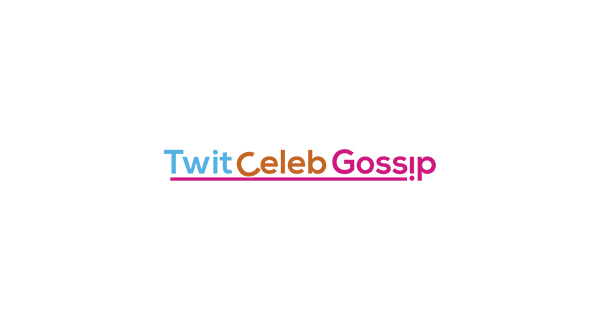 TwitCelebGossip will be live at Adele’s Saturday show – So make sure you follow us on Twitter @TwitCelebGossip for pictures, gossip and more.